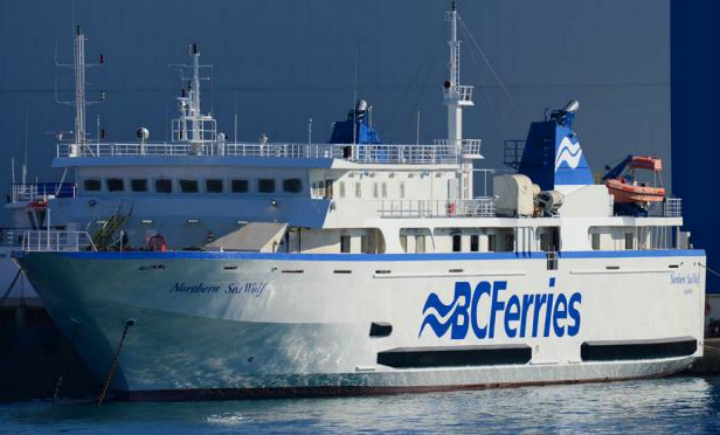 In 2018 the much needed ferry route from Port Hardy to Bella Coola will be re-established. This very important water route provides travellers with access to not only spectacular scenery, but an alternate route for goods and a circular route for tourism that promotes the Bella Coola Valley, Cariboo and Chilcotin regions. Wells Gray Tours has been taking tours to this area since 1987, long before ferry service was available. These tours travelled over the famous “Freedom Road” or “The Hill” as it is called by the locals which connected the interior plateau with the coastal waterway in Bella Coola. 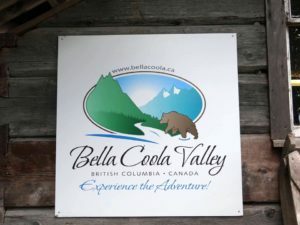 The building of this route was supported by BC Highways Minister Phil Gaglardi, but unfortunately funds ran out just 2800 feet short of connecting the Bella Coola Valley with Anahim Lake. Banding together, local machine owners, operators, cooks and labourers volunteered their time to finish the job. On September 26, 1953, after a final blast of dynamite, the bulldozers met blade to blade, and drivers Alf Bracewell and George Dalshaug shook hands. Sixty-five years later this route continues to amaze travellers with its grades of up to 18% and a descent of 4,000 feet in 12 miles. When deciding to write this blog, I contacted Rene Morton for insight into the importance of a new ferry route to Bella Coola. Rene’s father, Cliff Kopas, established the Kopas Store in 1937 and Rene and her husband John continue to run the store today. Rene, except for a few years when she was away at UBC has lived all her life in Bella Coola and loves to share her knowledge with visitors. She is always eager to join Wells Gray Tours groups when we are in the area. In the paragraphs below Rene shares the history of the ferry route and its importance to the people who live in the Bella Coola Valley, and the Chilcotin and Cariboo region. “After 1976, when the M.V.Northland Prince made its last passenger-freighter trip up the coast, Bella Coola was without marine transport for 20 years. Daily scheduled air service, twice-weekly freight trucks, and vehicular traffic over Highway 20 filled most of the void. However, travellers wanting to make a circle tour that included Vancouver Island were left without that option. 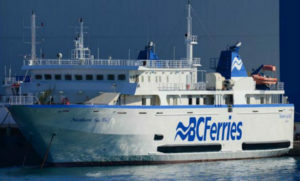 In 1996, then Premier Dan Miller directed BC Ferries to provide service to the Central Coast, and in that year the Queen of Chilliwack was put into service from Port Hardy during the summer months, and the route dubbed the “Discovery Coast”. The “Chilliwack” as it was fondly termed, could carry over 100 vehicles and even more passengers. It ran at 20 knots, and provided almost a cruise-like experience as some of the routes meandered through the smaller communities of the Central Coast. On board interpretive programs were offered, and its popularity increased, particularly with European travel companies. However, the direct sailing between Bella Coola and Port Hardy was by far the most popular of the various sailings. Local businesses on the Coast and through the Chilcotin hadn’t previously experienced the impact of international promotion, but embraced the concept with enthusiasm. 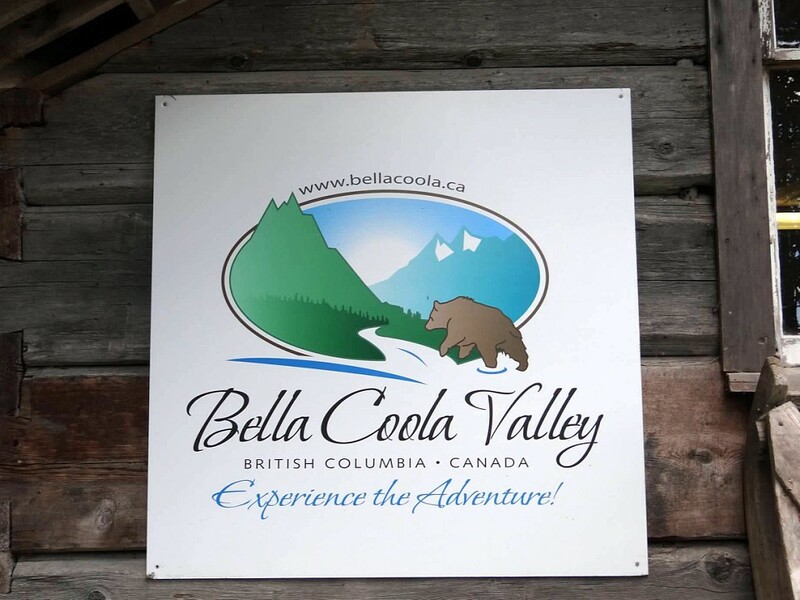 Bella Coola Valley Tourism and Cariboo, Chilcotin, Coast Tourism worked hard to promote the route and saw progressive, growing results, especially in circle package tours. The earliest of the participating operators and one of its strongest continuing advocates was Wells Gray Tours. In late 2013, the Discovery Coast Route was suddenly cancelled. The Queen of Chilliwack was pulled from service and sold out of the country. This was devastating, as tour packages for 2014 had already been committed for the season and the international bookings could not be recovered. BC Ferries and the BC Government received deserved bad press; but it was the Coastal and Chilcotin communities that suffered severe economic damage. After 15 years of growing reliance on tourism as a revenue driver, communities had to try to redefine themselves. Lodges and resorts in the Chilcotin were especially devastated — some businesses survived, some did not. The Government’s wholly inadequate response was to replace the Chilliwack with the M.V. Nimkish, the smallest and slowest vessel in the entire B.C. Ferries’ fleet, to serve only the Bella Bella, Ocean Falls, and Bella Coola loop. On board services were virtually non-existent and only 16 standard vehicles could be accommodated. Soon tour companies found it impossible to promote business with the Central Coast because of the inadequate ferry component. Wells Gray Tours is excited to be offering a circle route again in 2018 and showcase some of BC’s magnificent scenery and history to residents of BC, Canada and the world. If you have not taken a trip to this area, you should! 10 - hour journey north through the magnificent scenery of the famed Inside Passage .